Martyr, saint and military leader Joan of Arc, acting under divine guidance, led the French army to victory over the British during the Hundred Years’ War. 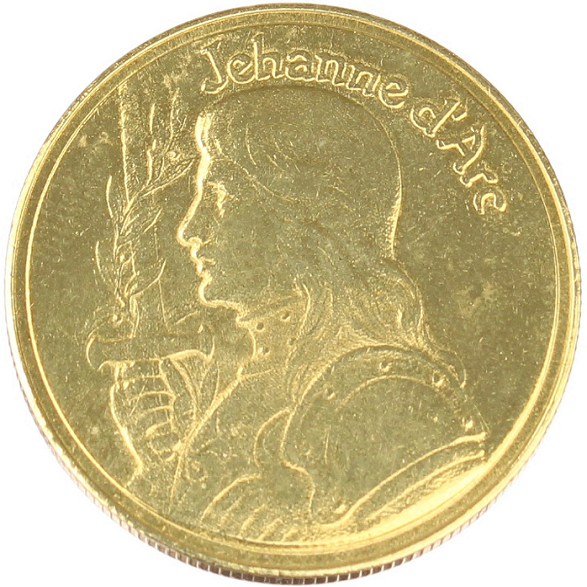 Joan of Arc, nicknamed ‘The Maid of Orlé ans,’ was born in 1412 in Domré my, Bar, France. 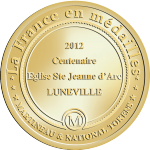 A national heroine of France, at age 18 she led the French army to victory over the British at Orlé ans. Captured a year later, Joan was burned at the stake as a heretic by the English and their French collaborators. She was canonized as a Roman Catholic saint more than 500 years later, on May 16, 1920.